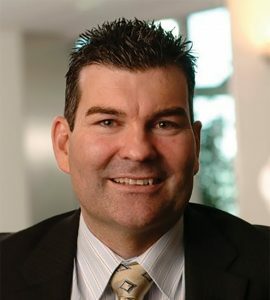 JAX Tyres Chief Executive Officer, Steve Grossrieder, is not afraid of innovation and change. “Get comfortable with being uncomfortable,” said Steve when he was asked for his advice to his peers within the automotive industry. Born and raised in Sydney, Steve says he knew he wanted to work in management within the automotive industry from the age of 21 when he was given the opportunity to step up from the workshop floor where he had trained as a mechanic. His first job was as the local paperboy, but he was always into “all things automotive” and so naturally found himself gravitating towards becoming a mechanic. “My career progressed with each role due to opportunities that were forthcoming and I was lucky enough to take on those opportunities and progress to where I am today,” he said. The motorcycle riding enthusiast describes his strengths as being innovative, accountable and a team player. And he certainly lives those attributes. 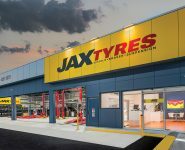 Under his watch, JAX Tyres – which opened its first store in 1949 (Norton Street, Leichardt) before expanding in 1972 ahead of introducing a franchise system in 1994 – has become a forward-thinking company which is not scared to embrace innovation. Its latest development is the launch of the brand’s first free electric charging station (see story below) in the Brisbane suburb of Woolloongabba. The tyre retailer has also gained a competitive advantage thanks to its push into the digital age. In order to meet shifts in consumer behaviour, it has recently developed an e-business omni channel, which includes an e-commerce platform. The new platform provides customers and JAX Tyres retailers with access to real-time prices for 13 tyre brands and 18 different wheel brands, along with appointment availability and promotional offers. “We need agility to service all technologies moving forward, especially in the automotive race to zero-emission targets,” he said. Steve says JAX Tyres’ biggest strength is its trusted and long-term relationships. 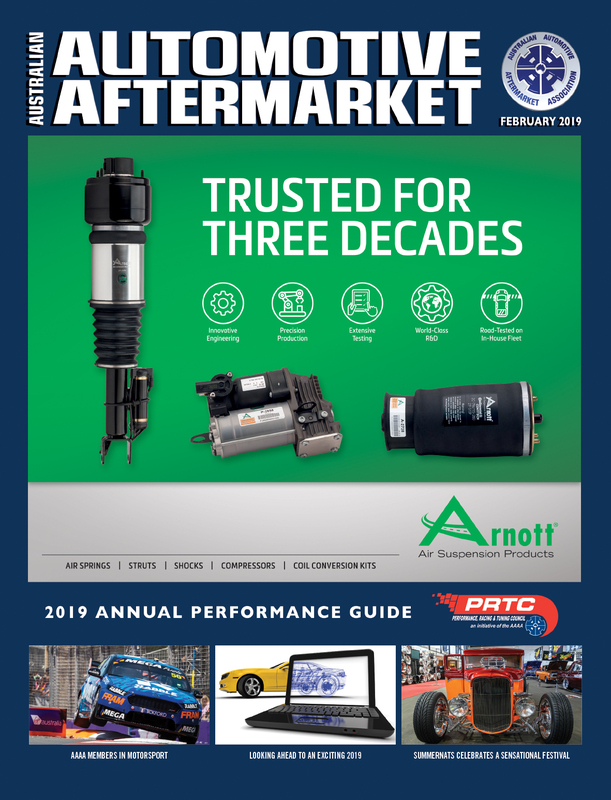 “JAX Tyres has a very solid service network through our best-in-class franchisees and long-standing relationships with our trusted group of global leading brand suppliers,” he said. Under Steve’s guidance, JAX Tyres is expected to grow both locally and internationally. “Our first goal is to expand nationally with our JAX installation footprint, to maximise our digital omni channel and then expand internationally with strategically selected expansion opportunities,” he said. “We are thrilled to be launching JAX Tyres into Western Australia for the first time, bringing the best brands, advice, service, knowledge and price to customers on the west coast,” Steve said. 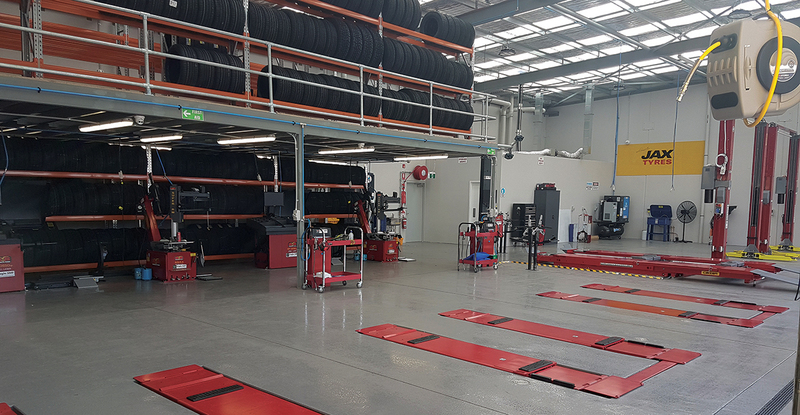 “With Kwinana (Western Australia) being our 86th store since JAX Tyres was founded in Australia in 1949, we are looking forward to expanding our strong retail network and providing our first-class tyre and car expertise. He says the company’s biggest competitive advantage is its vehicle inspection program. “Every one of our customers receives a complimentary vehicle inspection and detailed report,” Steve explains. The self-confessed fitness fanatic says the construction of a franchise model that promotes joint business performance is one of the reasons for the continued success of JAX Tyres, along with continued support from the AAAA. “To deliver on our growth strategy we need strong business partners, suppliers and relationships,” Steve said. “As a member of the AAAA, we are able to have access and network with a vast and diverse range of industry experts that can be leveraged across our business. 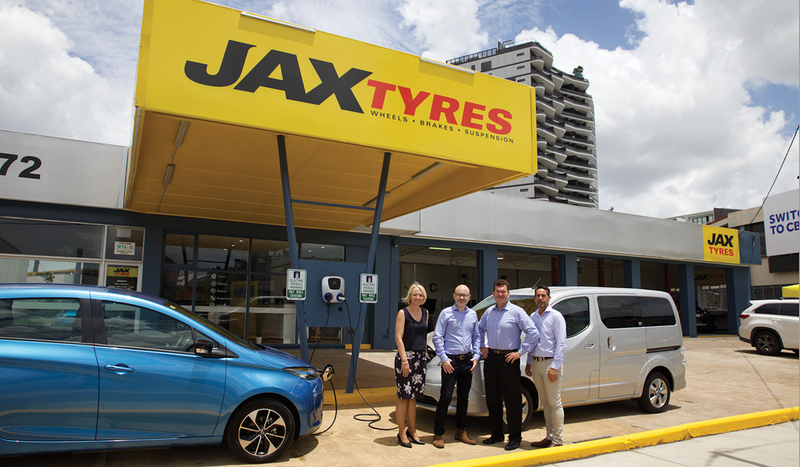 JAX Tyres has launched the brand’s first, free, electric car charging station for the public at 98 Logan Road, Woolloongabba, in South Brisbane. The station is part of a 2019 nationwide roll-out by JAX to future-proof its 86 stores in partnership with electric car utilities experts, EVolution, says JAX Tyres. 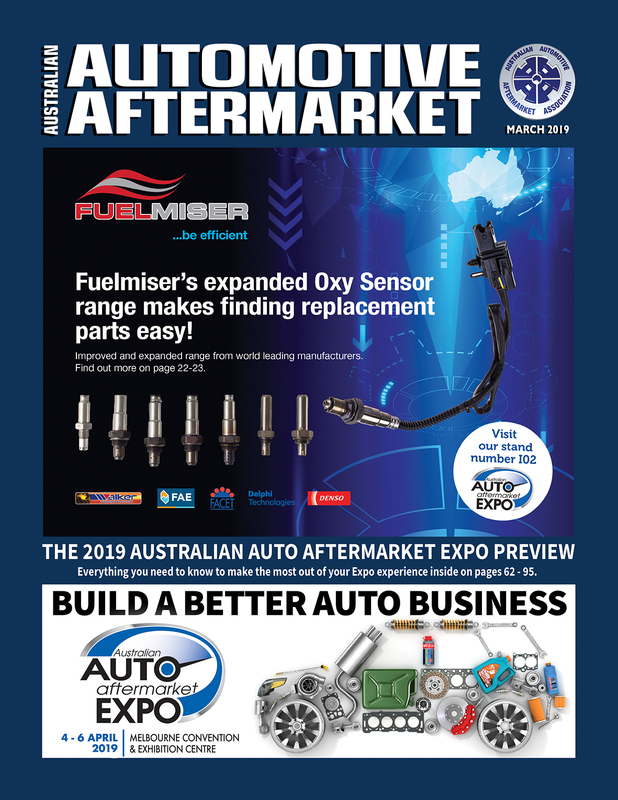 This will be the first station for a tyre or mechanical store in Australia as the industry adapts to the technology changes that are disrupting the automotive market, including new types of fuel and energy storage solutions, as the automotive race to zero-emission targets ramp up. 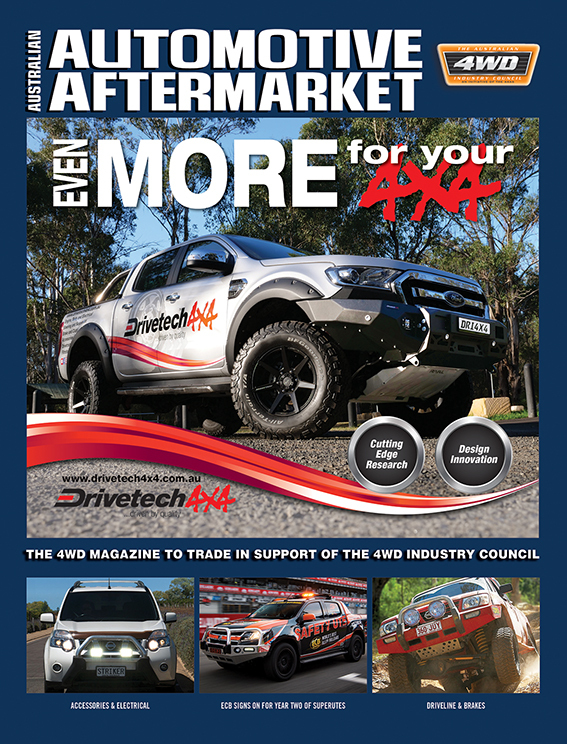 JAX Tyres Chief Executive Officer, Steve Grossrieder, believes diversification is a good thing for the automotive industry and that JAX Tyres is ahead of the market in providing solutions for their customers. “JAX Tyres has long-standing relationships with trusted suppliers, including EVolution,” Steve said. “Choosing the right partner is critical and EVolution have the expertise and access to the best quality equipment on the market. Steve confirmed that the diversification strategy will continue throughout 2019 and that new JAX Tyres stores in South Australia and Western Australia will be equipped, ensuring they can continue to serve customers into the future. “We’re very excited to be a part of JAX’s plans for a sustainable future. Drivers will be able to charge their cars either as JAX customers or as passers-by,” EVolution Chief Executive Officer, Russell Shepherd, said. “Furthermore, and unique to JAX Tyres, any electric vehicle will be topped up via portable chargers while being serviced. “The public JAX Charging network will be made up of a combination of Charge-Amps AURA Dual Port AC 22KW EVSEs and Tritium DC Fast Chargers.